Find Umang Realtech Developer- Properties, New Commercial and residential property ready to move. Get full details & Price of latest projects by Umang Realtech Developers on Dwarka Expressway Gurgaon. Umang Realtech (P) Limited is a joint venture between Uppal Housing (P) Ltd. -India's premium real estate company known for its architectural grandeur and artistic finesse and Indus Capital Partners, LLC (USA) – a well-known investment firm with significant presence in the Asian markets. 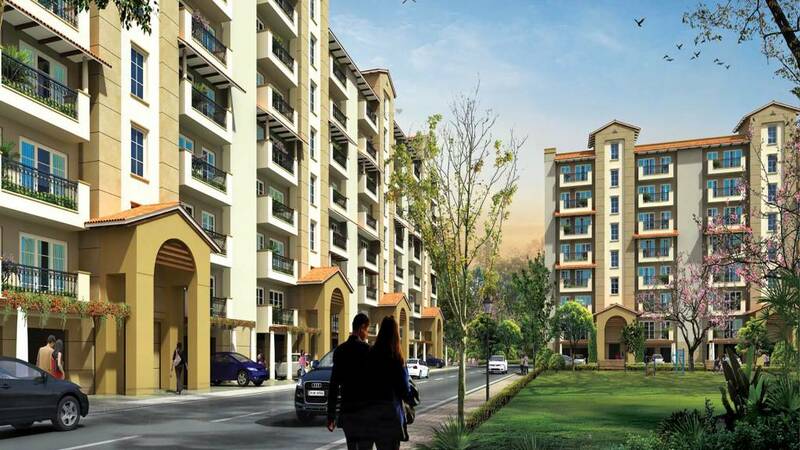 Umang is a credible real state player catering to the mid-housing segment in India. It offers innovative residential solutions that stand for elegance, attitude and an upwardly mobile approach. UMANG's corporate veracity is encapsulated, embodied and expressed through one single word. Umang! In Sanskrit the name Umang means enthusiasm. Our name is woven into our brand identity. It signifies our passion, to create spatial dimensions, where every entity is rewarded with the finer things in life. 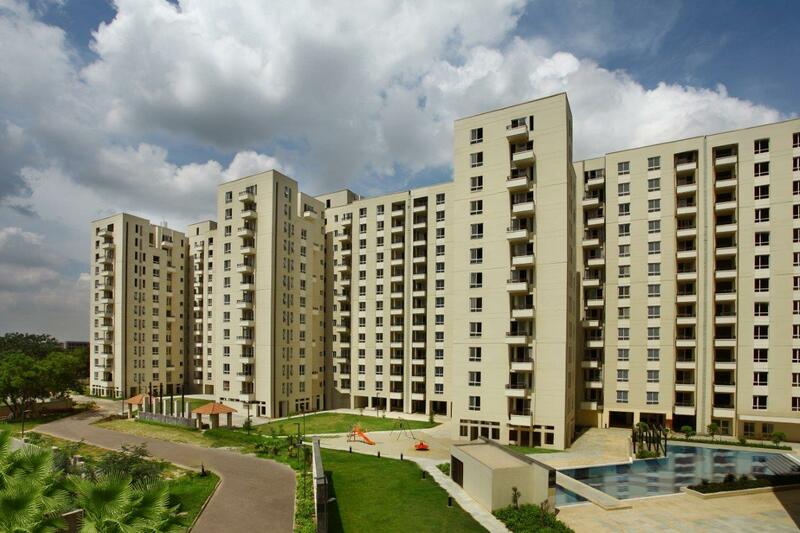 It connotes an uncommon zest, to foster opportunities in real estate and share its rewards. It also indicates an indelible commitment, and an indomitable spirit, to exceed every possible expectation. Umang boasts of an experienced and forward-thinking management comprising of leading industry experts from Uppal's and Indus Capital Partners, LLC (USA). Umang shall continue to deliver efficient customer service maintaining a steady balance of quality and class across all its projects.